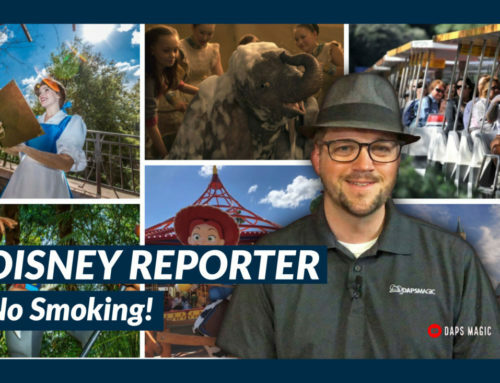 Welcome to another edition of DISNEY Reporter. 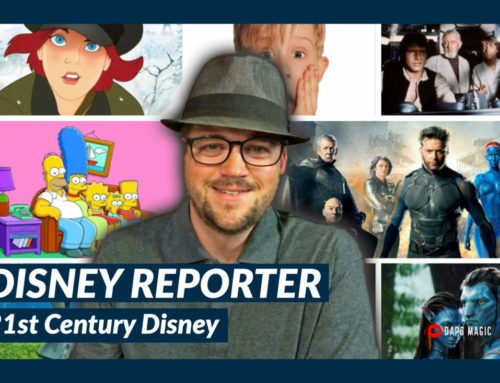 Each week Mr. DAPs reports on the top headlines from the Disney and geek communities. 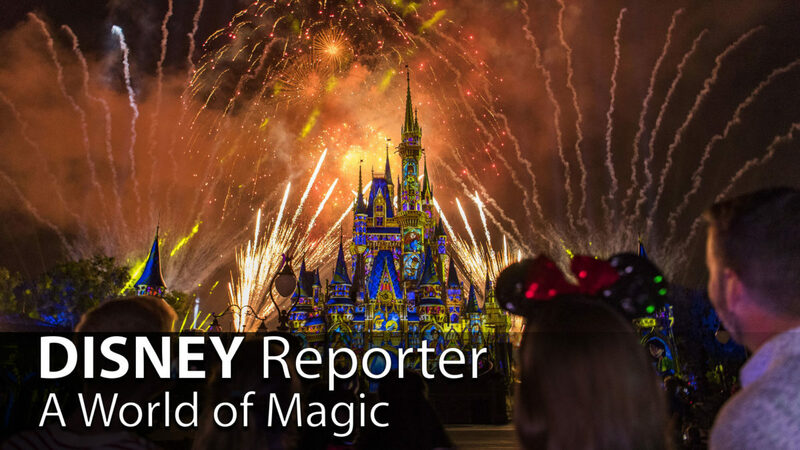 This week there is a lot of news from the Walt Disney World Resort. First off though, D23 will be making an appearance at San Diego Comic-Con. There will be two panels celebrating 90 years of Mickey Mouse and 25 years of Nightmare Before Christmas. runDisney has updated its registration process in an effort to make it simpler. Over at Walt Disney World, the holiday season for this year has been announced. Details have also been announced for the 2018 Epcot International Food and Wine Festival. Disney’s Fairytale Weddings and Honeymoons have also announced a new wedding location at Disney’s Animal Kingdom. 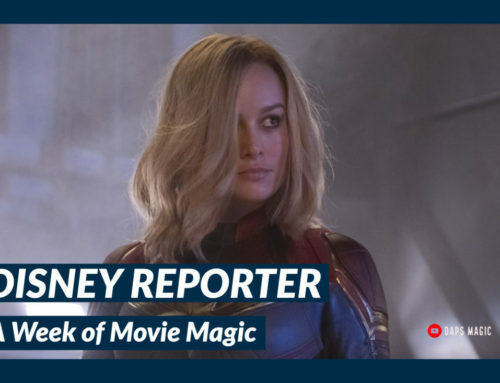 In the world of film, Disney is empowering 21 young female filmmakers to create short films about role models from around the globe as part of #DreamBigPrincess. Around the world, the Tokyo Disney Resort is continuing to celebrate its 35th anniversary. With it, new entertainment has been unveiled. Finally, Disney has re-arranged its upcoming film schedule. 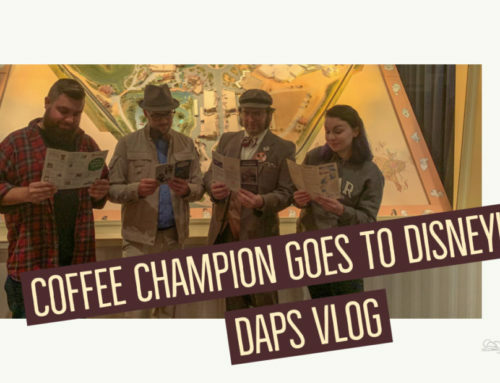 DAPS MAGIC has details on all of this and more with its daily posts. 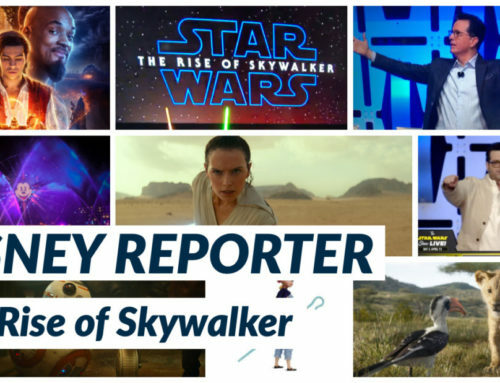 What do you think is the top headline of the week from the Disney and geek communities? Let us know in the comments!